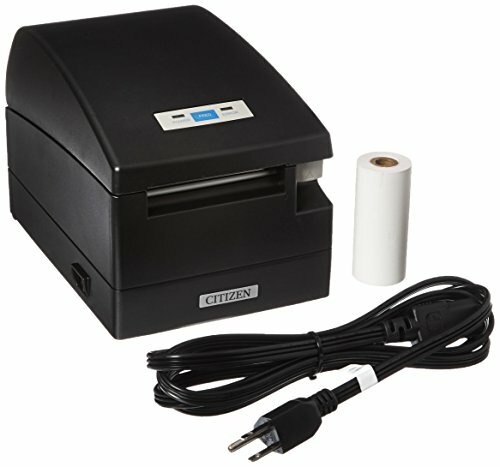 Citizen America CT-S2000UBU-BK CT-S2000 Series Hi-Speed POS Thermal Printer, 220 mm/Sec Print Speed, 42 Columns, USB, Internal Power Supply, Black. If you have any questions about this product by Citizen America, contact us by completing and submitting the form below. If you are looking for a specif part number, please include it with your message.